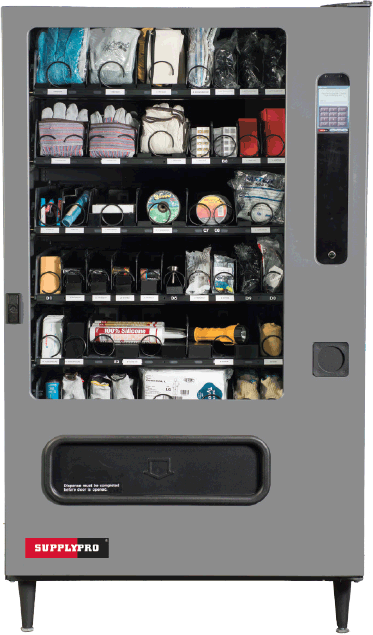 SupplyBay™ is engineered for harsh industrial environments to deliver reliable, high-volume dispenses. SupplyBay 5 is the next generation of the top-rated SupplyBay™ system. SupplyBay 5 includes state-of-the-art electronics, enhanced admin control, and better user functionality, including an integrated touchscreen. If you have an older generation SupplyBay, upgrade options are available to take advantage of all the latest features. Our streamlined upgrade process will minimize downtime. Protect your SupplyBay investment and upgrade now.